New students must attend one introductory one-on-one session to have their overall health, fitness, and goals accessed. 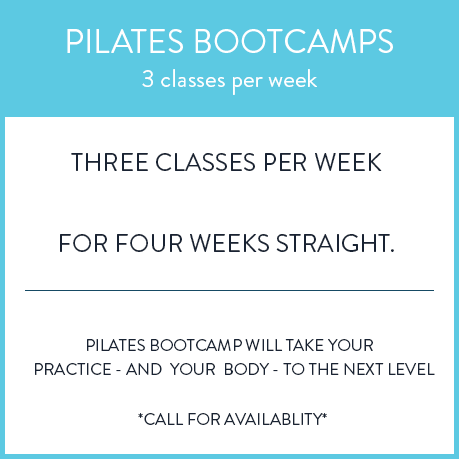 New TruCore students must attend one complimentary introductory one-on-one session to have their overall health, fitness, and goals accessed. 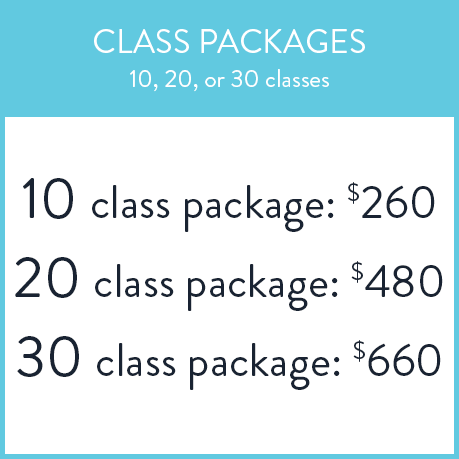 Create a new account for TruCore Pilates to purchase class credits through our MindBody online store. 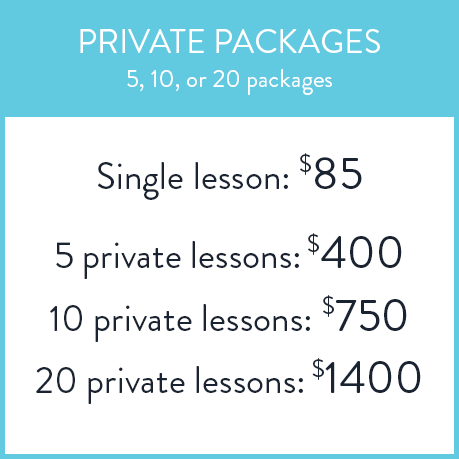 So we can book your classes and save any credits you've purchased.